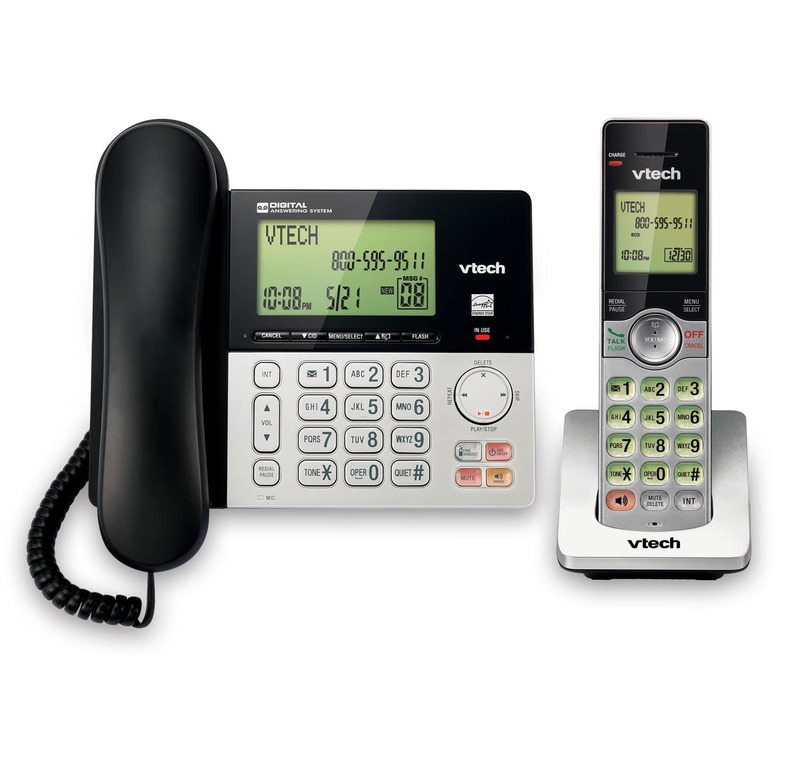 Know who’s calling with caller ID/call waiting. 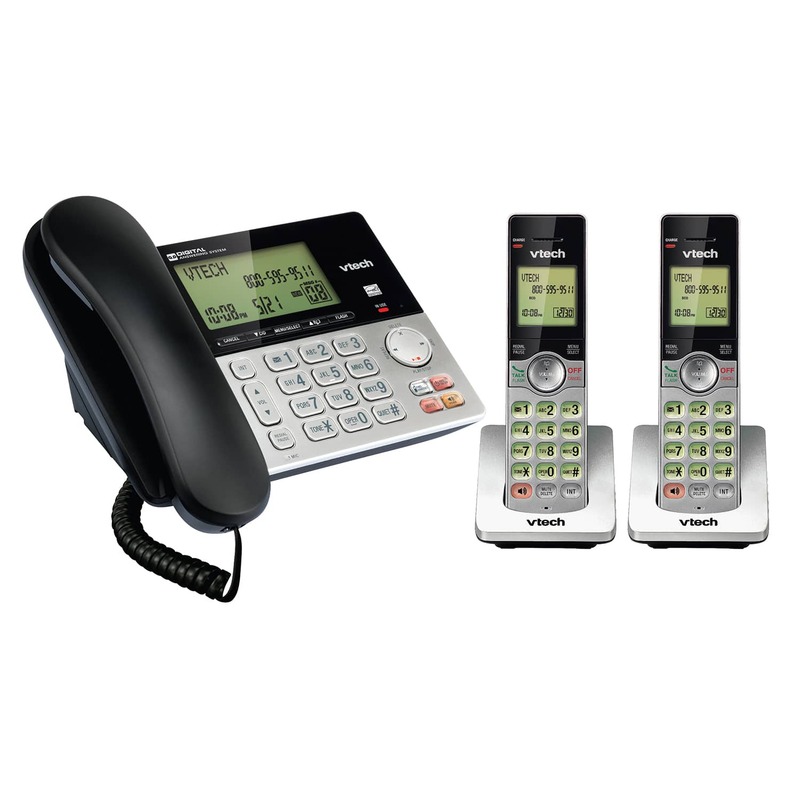 The handset and base display the name, number, time and date of incoming calls. 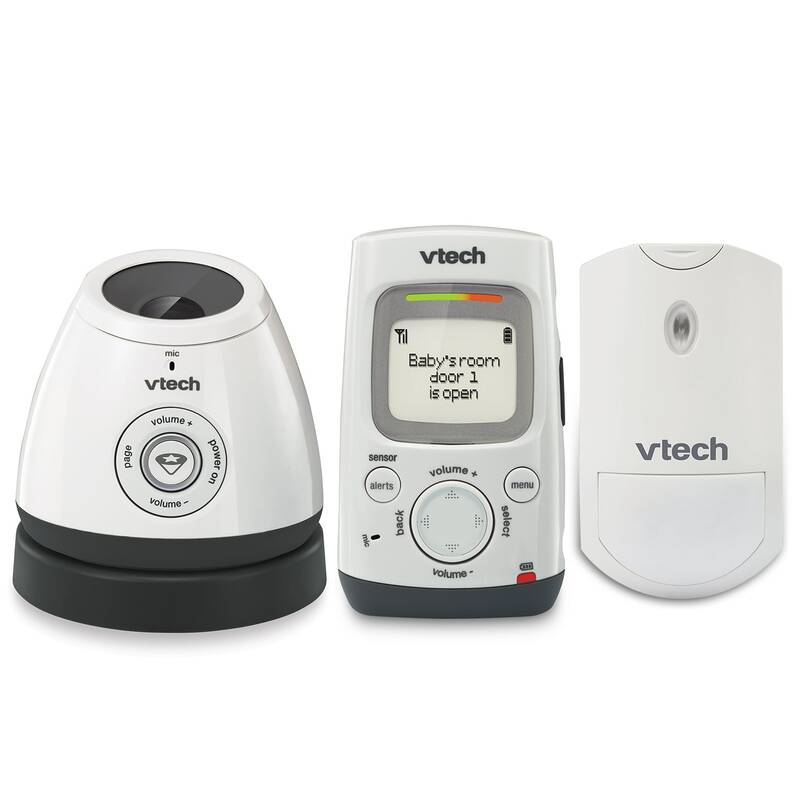 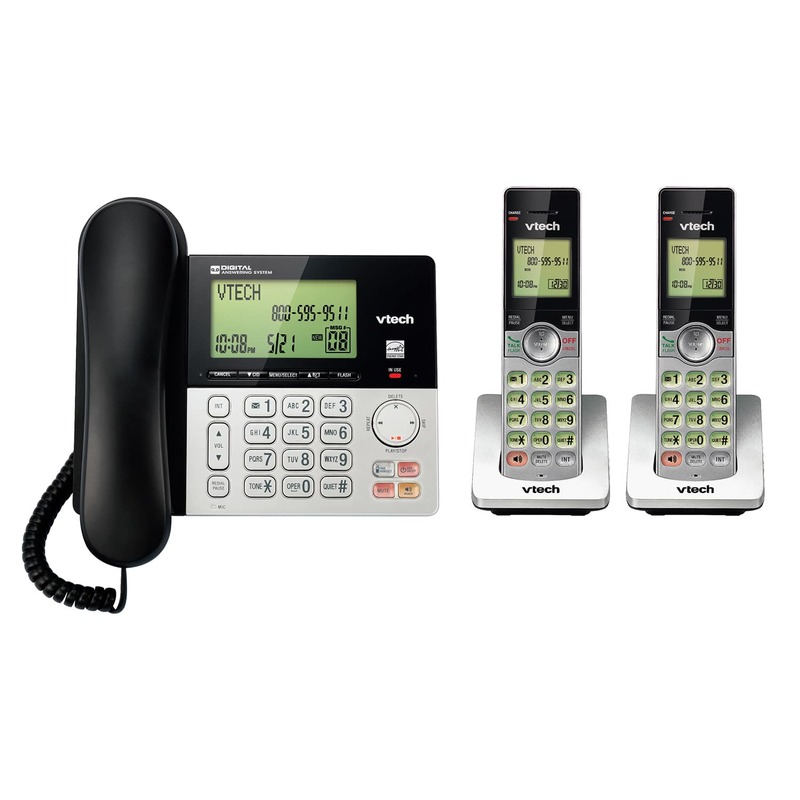 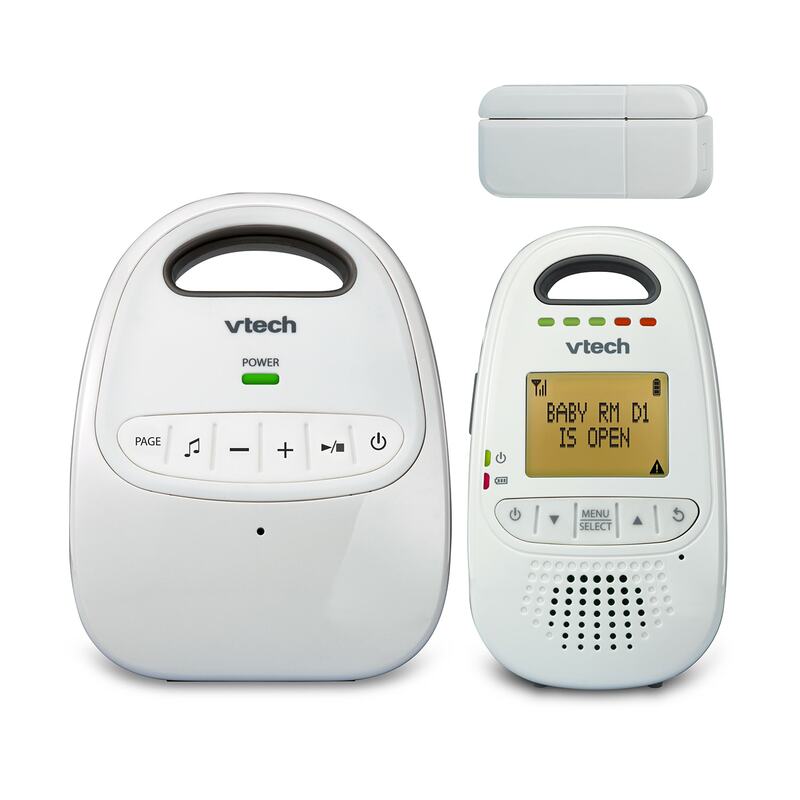 With up to 22 minutes of recording time,2 the digital answering system grabs calls when you can’t. 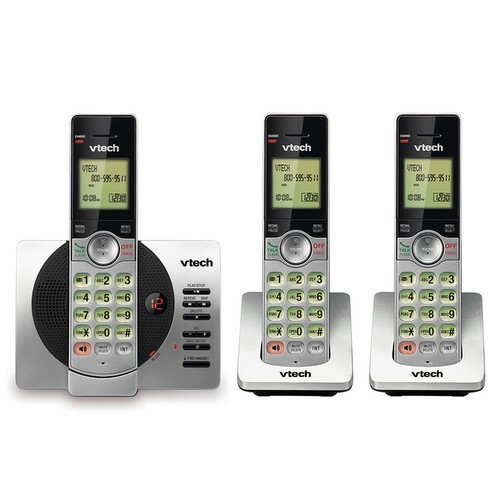 The entire keypad lights up along with the LCD screen, allowing for easier viewing in dim light. 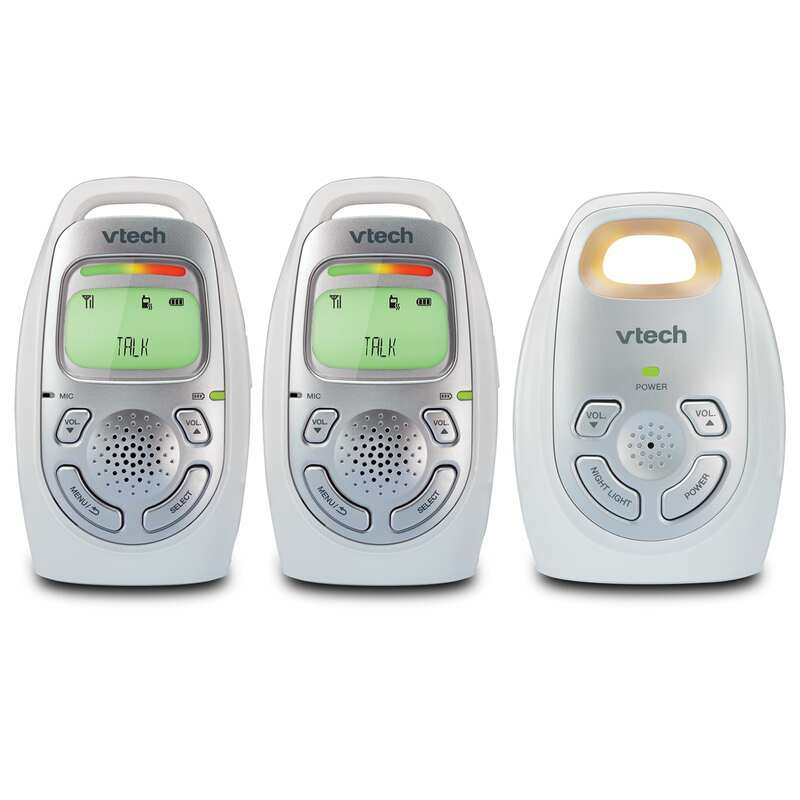 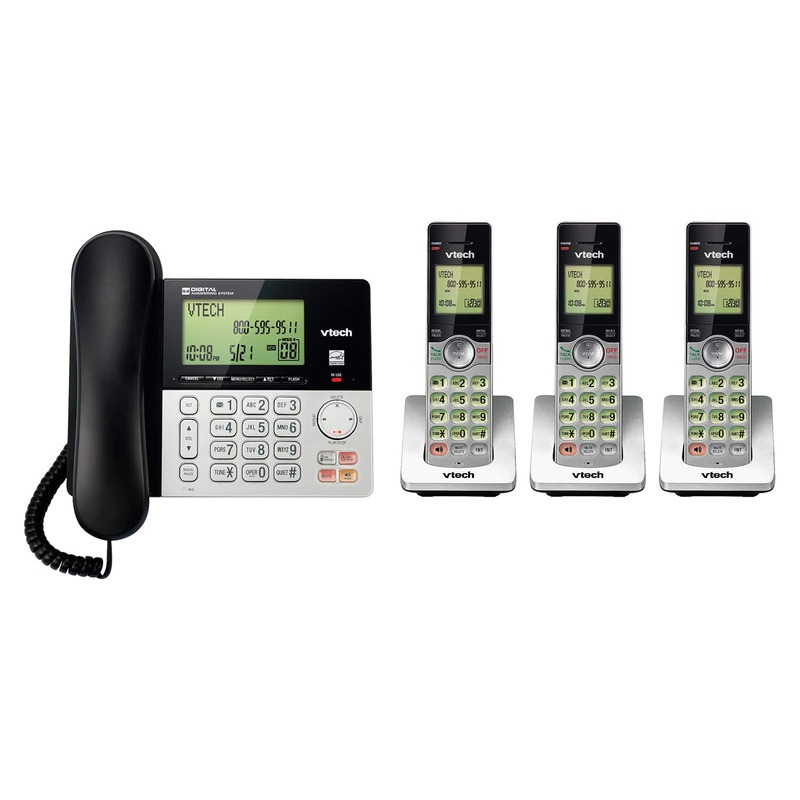 Silence the ringer on the handset and base unit immediately or for an extended period of time.